Just before the holiday season kicks in, one of the “Best Wine Festivals Across America” happens annually in the Queen City of the Plains. Denver becomes host to an International Wine Festival that gives you a full week’s worth of experience with fine wine and great food. 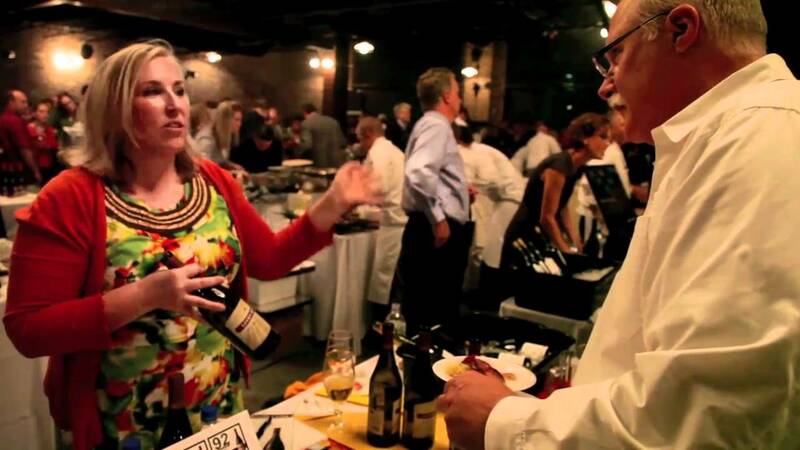 Every year, Denver’s International Wine Tasting Festival offers guests different kinds of events to attend to like soirees, lavish dinners, wine tasting and educational seminars. This festival is definitely perfect for those who have passion with wine. Guests are in for other treats since live music and entertainment are complimentary all throughout the festival. It all started in 2004 when founder of Wine Country International magazine, Christopher and Darcy Davies met up with Aurelio Montes at Vina Montes Winery. After planning for months and doing their market research, the Davies’ launched the first-ever international wine festival in Denver. The event happened at the historic Oxford Hotel in Denver’s Lower Downtown. Since then, it’s been held annually showcasing more than 350 premium wines from all around the world. Just recently, Wine Country Network, Inc. has successfully launched their 14th Annual Denver International Wine Festival, which was dubbed by Food & Wine as “One of the Best Food and Wine Festivals in America”. Depending on your ticket category, you will have different kinds of access to the event. Those who purchased the VIP ticket were given the 2-hour early admission. Additionally, they also have a free pass to the VIP lounge, chef’s stations, educational seminars, guided tastings, and premium wines. 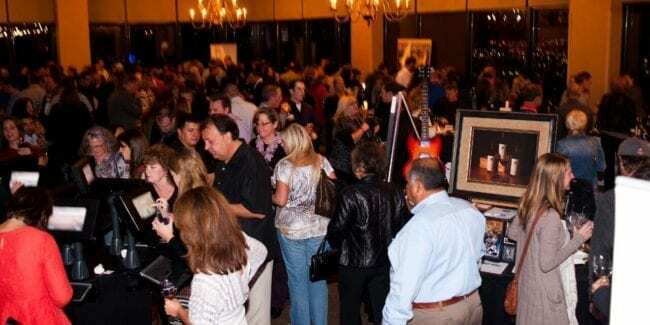 General Admission and VIP tickets range from $120 to $175 and for this year, Denver Marriott Westminster which is the host for the event, offered special festival room rates for those who attended wine festival. Yearly, thousands of attendees gather at this highly anticipated festivity which not only provide great wine and food, but also gives the chance for guests to mingle and have a three-straight days’ worth of fun.